Song Mountain offers a variety of advanced, intermediate or beginner terrain for skiers and boarders. If you're not too tired at the end of the day, stay for some skiing/boarding under the stars. Two mountains for the price of one - Song Mountain season pass holders can ski or snowboard at Snow Ridge Ski Area. 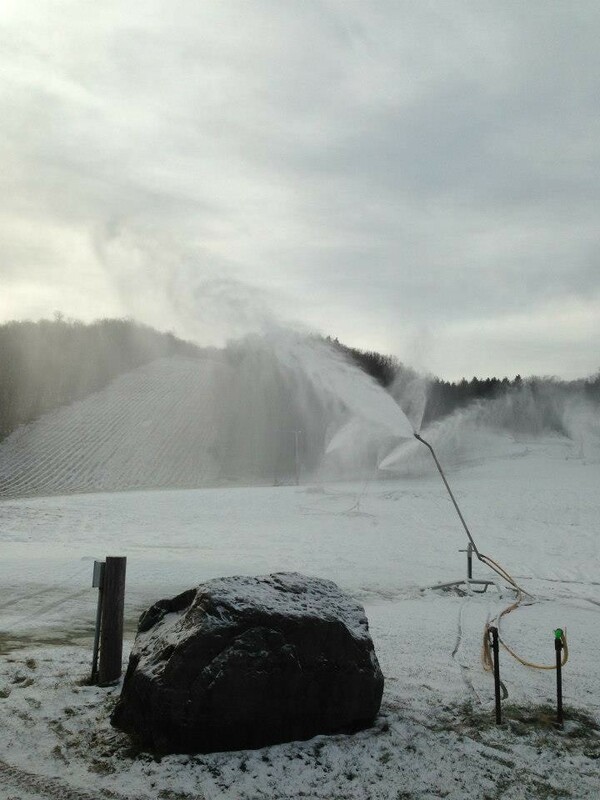 Eighty percent snowmaking. Restaurant, ski rentals, and lessons. Get Snow Reports, Powder Alerts & Powder Forecasts from Song Mountain straight to your inbox!